The trend is not stable or constant. It is changing every year with introducing different pattern and approach. 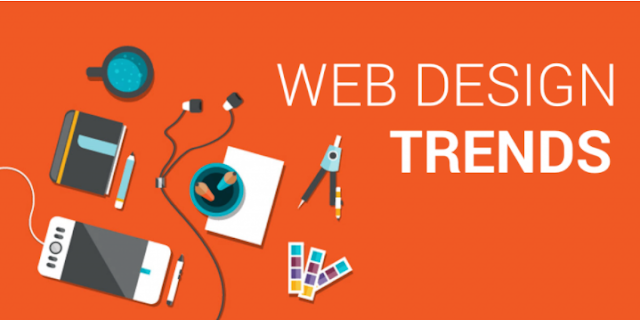 The following infographic visualizes top 8 web design trends, they expect to see in 2017!